Although we often try to downplay the importance of first impressions to relieve some of the pressure of new situations and new encounters, no one can deny that first impressions count. As a business, you ‘meet’ customers in many ways, such as face-to-face, through social media, via your website, or even using your business card design. That is why the best business cards should always give off the right message. Of course, digital business cards with one-click save options are growing in popularity, but it is often said that the traditional business card will never die out. That is because, despite the convenience of online solutions, there’s still something to be said for a physical offering. Ebook sales are continuing to fall only because the average reader much prefers print over digital text. The challenge, however, comes in business card design. How do we know what sort of design works best? Reports show that 88% of business cards are thrown out within a week. Use our simple, easy-to-follow tips and advice to make sure your business card makes an impact. The problem that many businesses bump into is that they realise there’s no right or wrong way to ‘do’ a business card. In fact, as a business card should be an extension of your organisation — a physical representation of your values, aims, and mission — the type of card that will create the most significant impact and have the highest influence over a potential audience is one that fits in your business style. 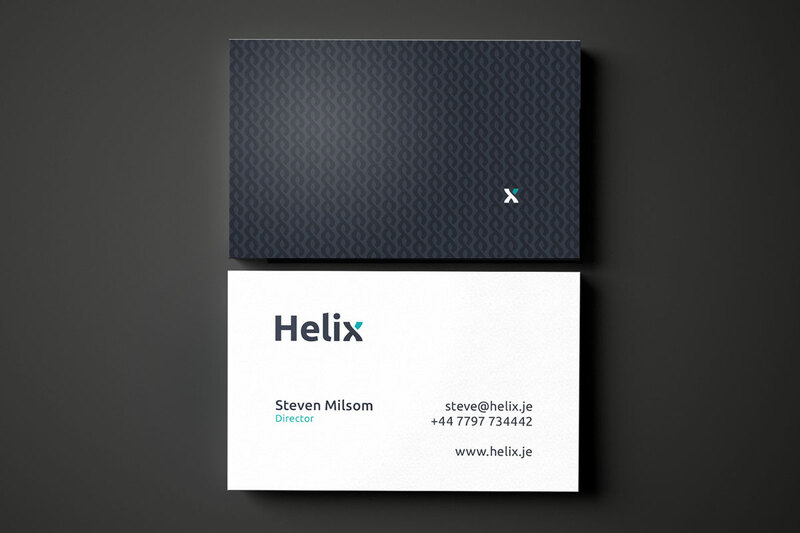 The ‘Business’ Business Card: Typically, a minimalist design that gets straight to the point. Works best for Established businesses wanting to show off a professional/authoritative position. The ‘Break the Ice’ Business Card: Informal, somewhat fun, and a real conversation starter. Works best for new startup enterprises wanting to relate to a young, modern audience. The ‘Show Off’ Business Card: Used to demonstrate examples of work and highlight skill. Works best for businesses operating in a creative field, such as graphics or photography. Works best for companies in highly competitive fields who want to stand out from the crowd. 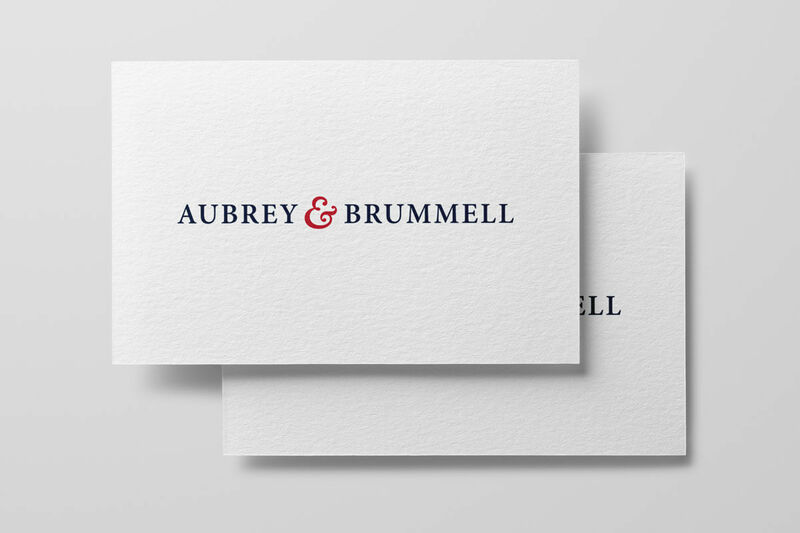 Despite this variety, and regardless of the fact that there’s no right or wrong when it comes to the style of business cards, there are some unwritten design rules that many successful businesses have chosen to follow. 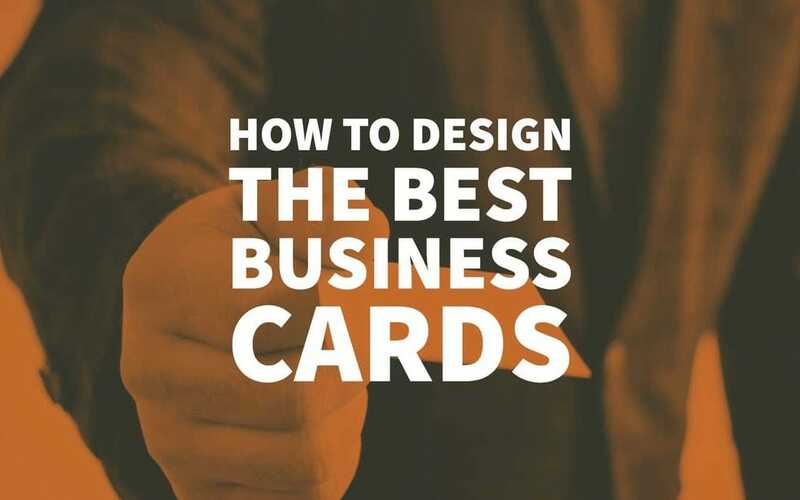 These rules are typically based on creative design trends and customer analysis, and work to ensure that the best business cards achieve their goals, rather than becoming just another statistic. Unless you have chosen a ‘design’ business card, which needs to be highly unique to be genuinely effective, one of your first considerations should be convenience. An important question to ask is: how easy is it for your audience to receive, handle, and manage both your business card and the information contained on that card? While unusual shapes, such as star shapes, for example, are indeed memorable, they are not easy to handle, especially for recipients storing cards in traditional business card holders. 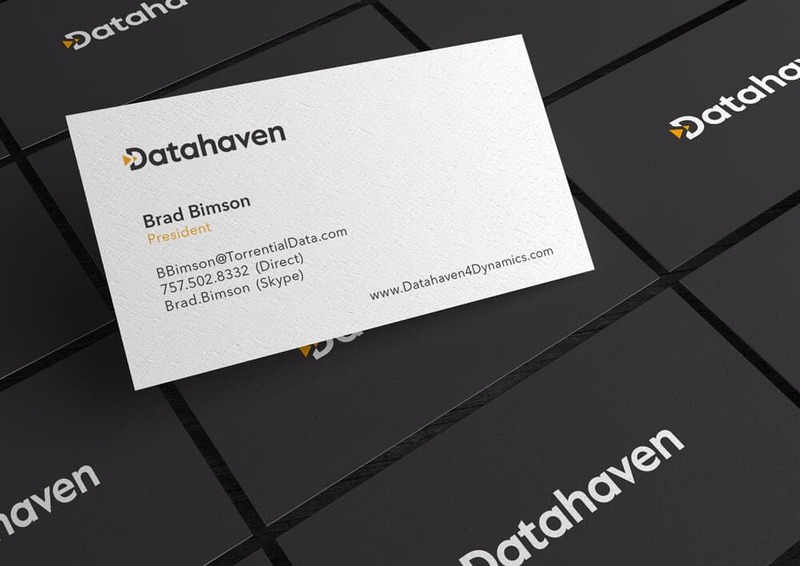 Sometimes, a standard 3.5 x 2-inch business card can be more effective than something ‘different’. If you have chosen to go down a different route, consider other ways in which you can boost the convenience of your business card, such as leaving a blank, uncoated back to allow for note-jotting. Regardless of the shape of the business card, you are going for, one thing remains the same: business cards are pretty small. This means that in many cases it is going to be impossible to include all necessary information without producing an over-crowded design, and without overwhelming your audience. That is why your next consideration should be about the type of information you want to include. It is essential to try to find the right balance between providing enough information to show you are the best solution for your audience’s problems and retaining part of your story to encourage potential customers to reach out and learn more. In many cases, a business will probably want to include their logo design and company name, their name and contact details, and a small snippet of what the company does. We all know the importance of a good layout when it comes to websites, but many businesses overlook this when designing their business cards. However, the ‘rules’ of good web design can easily be transferred to business cards, especially regarding where the audience is statistically most likely to look, and which parts of the information they are most likely to focus on. Eye-tracking research has resulted in the formation of ‘gaze plot’ patterns, and these patterns suggest that a typical audience will look for branding elements first and foremost. Therefore, it is often said that the best business cards will accentuate these elements, making aspects such as the logo, the business name, and the primary graphic some of the most visible parts of the business card; perhaps larger or bolder than other aspects. While the ‘business’ business card style is renowned for its minimal, no-frills design, many organisations do choose to include some form of visual aspect on their business cards, although this visual does not need to be a primary element. There is a substantial case for including a visual aspect: 90% of information that the brain absorbs is visible, with reports claiming that visual data can improve retention rates by up to 400%, compared to retention of textual copy. This can be hugely beneficial if you are operating in a highly competitive market and are striving to make your business more memorable. Many types of visual identity can be included on a business card, including examples of your work, pictures of your premises, fun design elements, or even your photo to add a touch of personality. A ‘call to action’ is a conventional technique used in content marketing. Using phrases such as ‘sign up today’, ‘click here’, or ‘get in touch’, the idea is to encourage readers to take some form of action towards conversion in response to what they have just read. While these phrases do not necessarily have a natural place on business cards, there are ways to add alternative calls to action which better fit the medium while still having the same overall effect. As a primary example, businesses could use ‘Find out more at…’, and add in their web address, boosting traffic to their site. However, with a rise in social media use, platform handles are becoming an increasingly common addition to business cards. These handles have the additional benefit of directing audiences to networks that facilitate interaction with brands. In point 4, we briefly touched upon the idea of adding your photograph to your business card. While not every business will be comfortable adopting such an idea, it serves as an excellent example of simple ways to make your business card memorable — to make it stand out from the crowd — without resorting to more unusual methods or going overboard. For businesses in competitive markets, including some memorable element could significantly increase customer base, only because you are the organisation that the audience remembers. It does not have to be a photograph: consider adding bold or vibrant colour, some form of an interactive element, clever or intricate design work, subtle texturing, or a unique font. However, always ensure you are providing an accurate representation of your business. 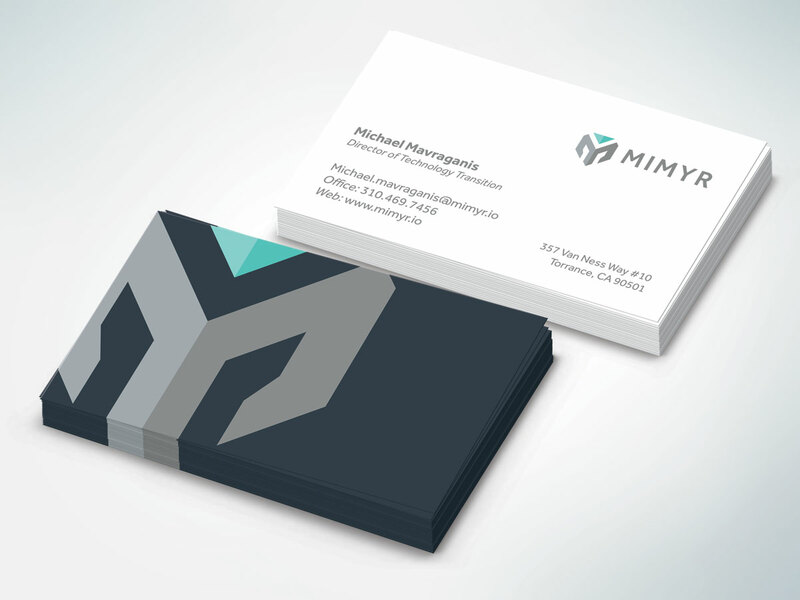 While these great business card design tips can all help to ensure that your business card has the desired effect, giving off the right message, and helping to build a relationship with your audience, even the best business cards will ultimately fail if there is no continuity evident throughout your business design. The idea of continuity has been rapidly increasing in importance ever since businesses started to adopt a multichannel approach to interacting and engaging with their audience. For example, continuity in social media marketing is essential, making sure that an audience receives a similar experience — and receives a similar impression of the brand — no matter what social network or platform they choose to use. It is the same when it comes to business design: every single one of your organisation’s advertising methods should offer the same experience and give off the same message. That is why it is often recommended that you hire the same graphic designer for your business cards, logo, stationery, and so on. Author Bio: Ryan Stevens is a print expert who enjoys sharing industry knowledge with print enthusiasts all over the web. As CEO of Replica Printing Inc, Ryan is involved with all major printing styles and options on a daily basis.